Just because you don`t have mining job experience, doesn`t mean you are not going to get that much-desired job in the mines. It may be hard to believe, but there are plenty of jobs on offer that can be categorised as “no experience mining jobs”. The truth of the matter is that previous mining experience, though advantageous, is not always required in order to get your mining career started. You would be surprised to find out how far you can get within the mining industry with the right attitude, a strong work ethic and a little determination. You can get well paying entry-level mining jobs without any mining experience simply by taking some essential training courses and knowing where and how to look for the jobs. There are many no experience mining job opportunities in a variety of areas within the mining and resources sector – whether it is as a truck/bus driver, or a job with a hospitality and support staff role (cooks & cleaners). Quite often it pays to stay connected with mining industry news and friends with existing jobs. They can be a great source of inside information for potential mining jobs. Friends and other mining acquaintances can also put in a good word for you and give you tips that can bolster your chances of landing a mining job. As the old saying goes, “it`s not always what you know, but who you know”. At the end of the day, the top mining companies are always looking to employ quality individuals ““ people with excellent work values and integrity. If you have the motivation and aptitude to improve your skills and enhance any company you work for, then you will be ahead of the pack when it comes to securing a no experience mining job. Regardless of the mining job you are interested in securing, there are a few important things to consider. 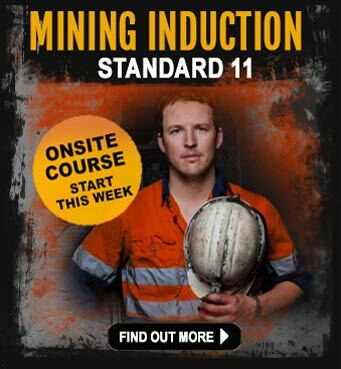 In some states like Queensland, you are required to complete a mining induction course before stepping on to a mine site. 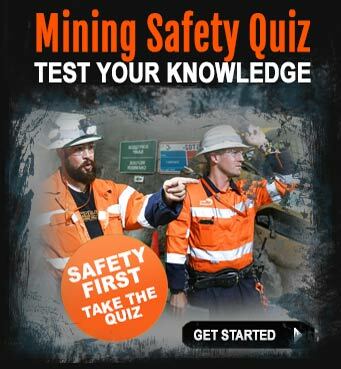 When it comes to mining jobs that don`t require mining experience, completing a safety and mining induction is all the more important since new starters are more likely to breach safety procedures. 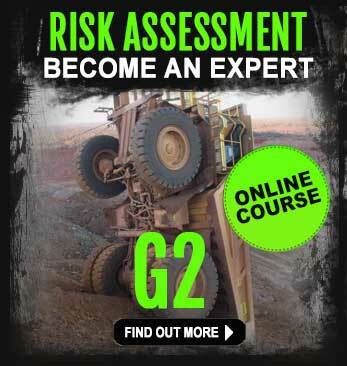 Australian mining companies today regard safety as one of their top priorities. You are going to need to understand and learn about the Work Health and Safety policies and procedures of the mining company you are applying to work for. This will give you an advantage amongst other applicants when you apply for mining jobs. 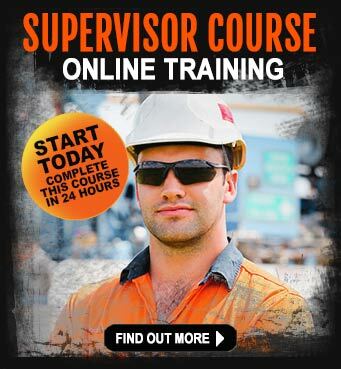 A Mining Induction course will give you the essential information you need to keep yourself and others safe while working in a mining environment. One of the first steps you should take before applying for a no experience mining job is to complete one of these mining induction courses. In today`s highly competitive mining jobs market, the better you can sell yourself and your skills, the greater the chance you have of landing a job in the mining and resources industry. Work Visas ““ make sure you can work in Australia and you have the right permits (if you are not a resident or citizen). It is also important that you include company and job specific information in your resume. The first impression that you will make is with your resume. By providing researched information about the position and company that you are applying to work for, you show that you have the right skills, knowledge and initiative needed for that particular mining job. With those qualities in place you will make up for a lack of mining experience. Can some body please help me by telling me how I go about getting into the mining industry, I have been unemployed for a while now and desperately needing work. Hi Jesse, thanks for your comment and question. The best place to start is to read through our ebooks on how to get mining jobs etc.They have a lot of information in them.